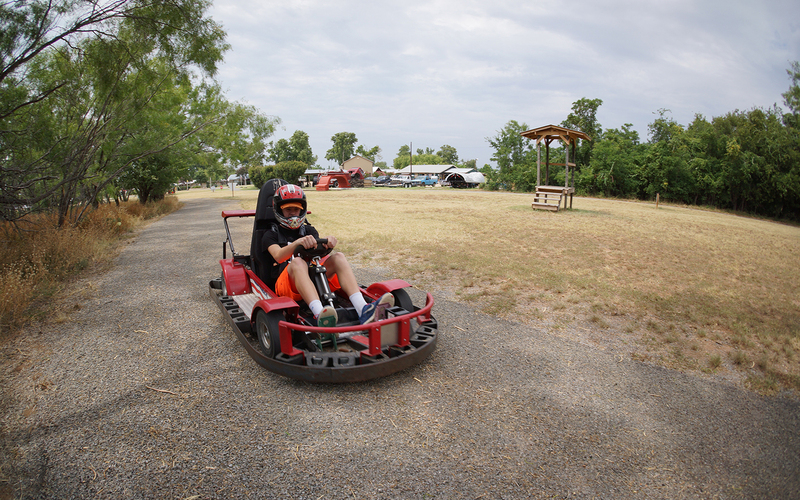 Get behind the wheel and take a few laps around our winding go cart track. Feel the wind in your hair. Feel the adventure of the open road. Okay, go ahead and pull over, it’s time to go to the next activity. No seriously, you can’t stay here all day. You can come back tomorrow.